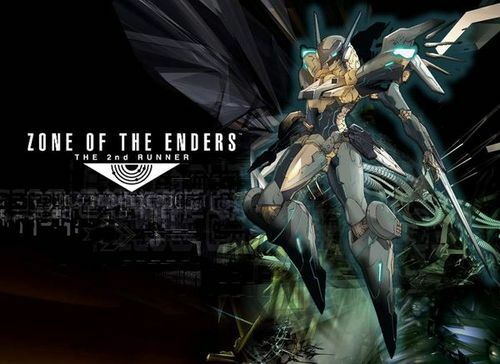 October 30th… that is the day when Zone of the Enders HD Collection comes out for Xbox 360 and PS3. But wait a second because there’s more! Not only will people get two really amazing games but also a demo to Konami’s upcoming Metal Gear Rising: Revengeance. This demo will feature the “cut at will” mechanic that was shown at this year’s E3 convention. The HD Collection includes the original Zone of the Enders and the European special edition of Zone of the Enders: The 2nd Runner, which was never released in the U.S. These two games have both been fully remastered with HD and feature brand new openings as well as HD versions of the original openings. This HD collection is probably to get people excited again so that when the new sequel for Z.O.E comes out, people are ready. Read HERE for more info on the sequel. October is going to be a big month for Konami and fans of the Zone of the Enders series as well as the Metal Gear Solid series. Hope you all are ready! We are giving away a free Humble Indie Bundle 6!